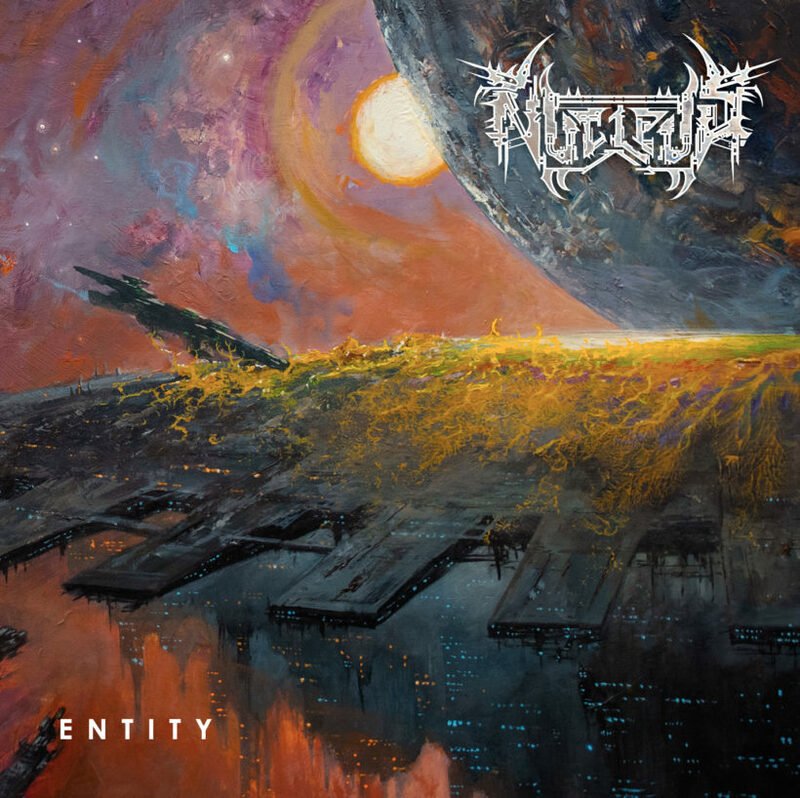 Nucleus Premiere Title Track From Upcoming New Album "Entity"
Chicago’s Nucleus premiere a new song called "Entity", which is the title track to their upcoming album, which comes out on June 14 via Unspeakable Axe Records. Check out now "Entity" below. Kampfar Premiere New Song "Syndefall"
0 Comments on "Nucleus Premiere Title Track From Upcoming New CD"